Looking for a special electronic gift for a gadget lover? We all have that techy friend or cousin who goes absolutely crazy for new gadgets in town, be it a mobile phone, Tablet, or Gaming consoles. 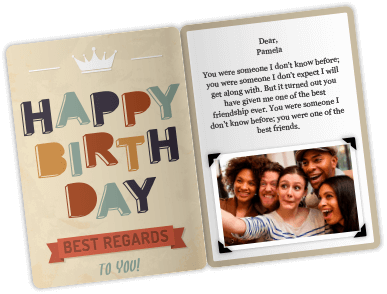 Want to give them a lovely surprise on a special day ? Grab a Sharaf DG Gift Card, it's sure to put a smile on their face. 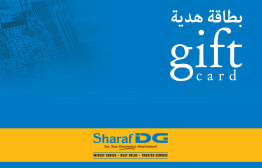 This Sharaf DG Gift Card can be redeemed for any electronics gifts of their choice at any of Sharaf DG stores in Dubai and across UAE. 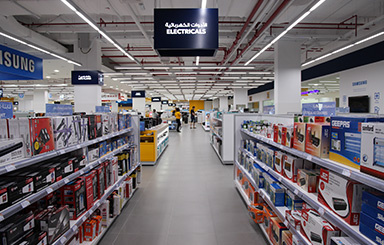 Sharaf DG, a part of the Sharaf Group, is UAE’s first ever Big-Box concept and is a whole new face in Electronics Retailing in UAE conceived to meet the growing demands of the customer. 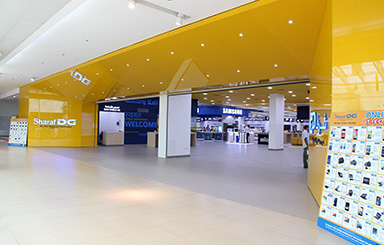 Sharaf DG is not just an electronics store, but a new lifestyle experience to the stylish generation. Express your love with Sharaf DG gifts. 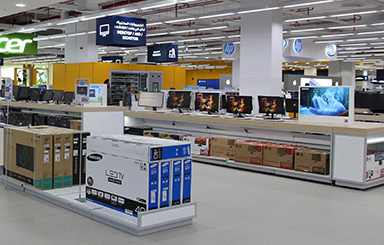 It has the widest range of electronics gifts in the region across categories like Consumer Electronics, Home Entertainment, IT, Telecom, Home Appliances, Marine Electronics and much more. 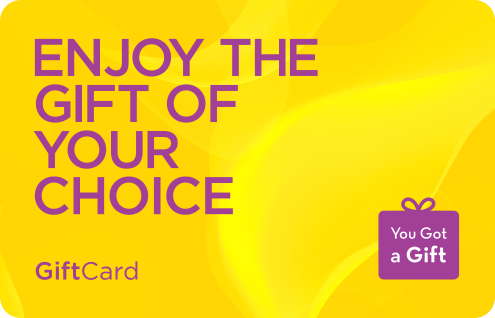 This eGift card is redeemable at any Sharaf DG store listed across U.A.E. 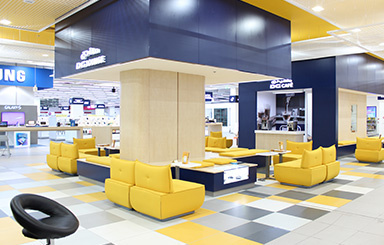 The eGift card is a property of Sharaf DG and cannot be used to redeem cash. It does not act as a cheque, guarantee or charge card. This eGift Card can only be used once to make a purchase. Any unused amount at the time of making purchase will be forfeited. 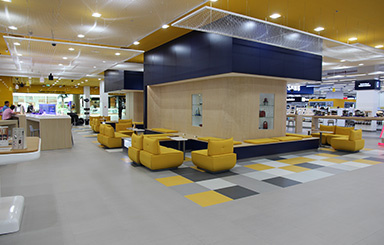 In case the transaction amount is more than the value contained in the gift card the balance amount can be paid through other payment methods. Good Selection and fair pricing .. wide range of options to choose from and helpful folks . Eah it was a nice experience and I am very excited. It was very easy to use. Thank you!